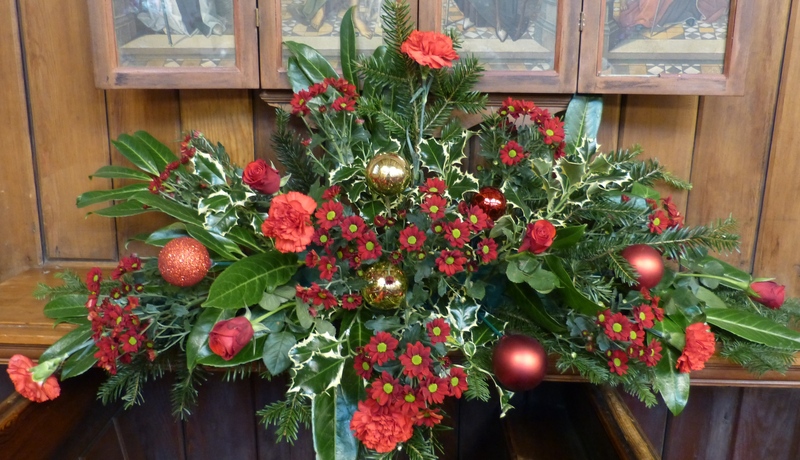 If you weren’t able to get into church over the Harvest period you will soon be able to see pictures of some of the floral decorations by visiting the Gallery section of the website and selecting Flower Galleries and then choosing the season and areas you wish to view. Don’t forget, to see more, look in the Gallery Section under Flowers, you won’t be disappointed. 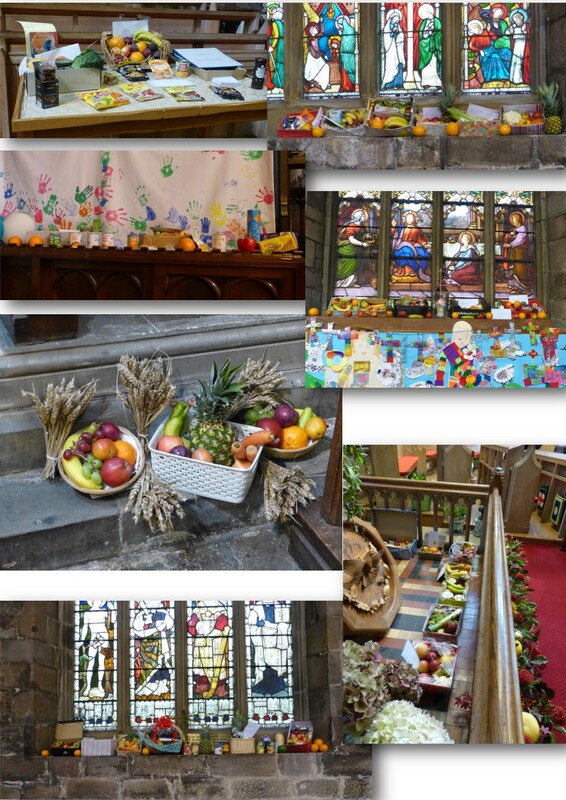 If you didn’t see the church decorated for the Harvest season and all the gifts brought in by the children then you missed a treat . . . . . but another opportunity is on its way ……. 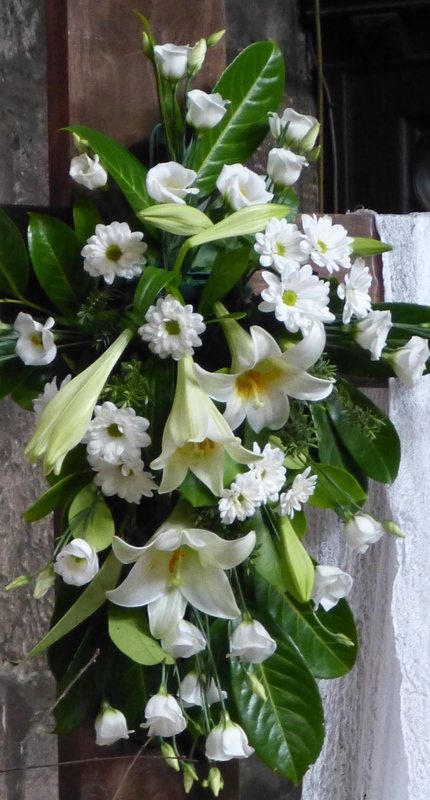 If you aren’t able to get into church, or wish to see the flowers at their best – when they were freshly arranged – then keep an eye on the website as the full set of photographs will be available very soon in the Flower Gallery. Here are a few more thumbnails, hopefully just to whet your appetite. 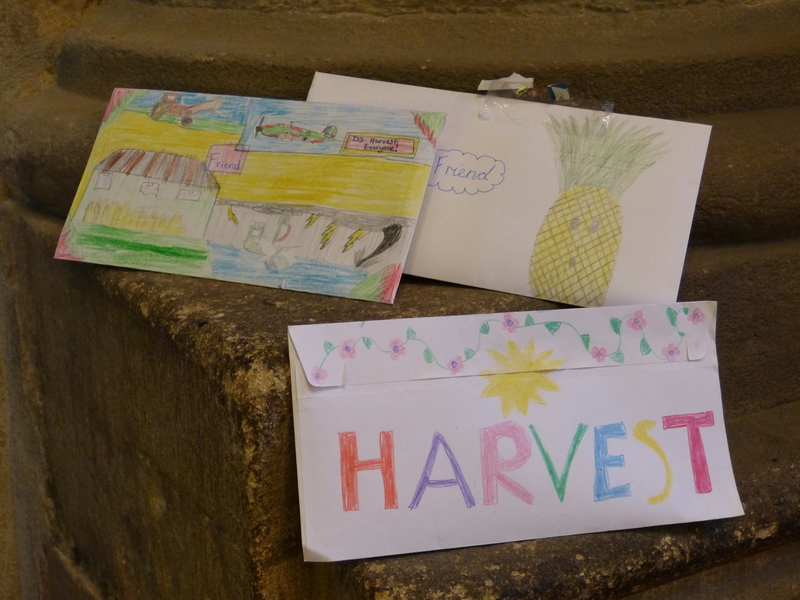 The Harvest lunch on the Sunday was a huge success, as ever, only made possible by a lot of work behind the scenes. Here is a snapshot of the welcoming scene that greeted the diners. 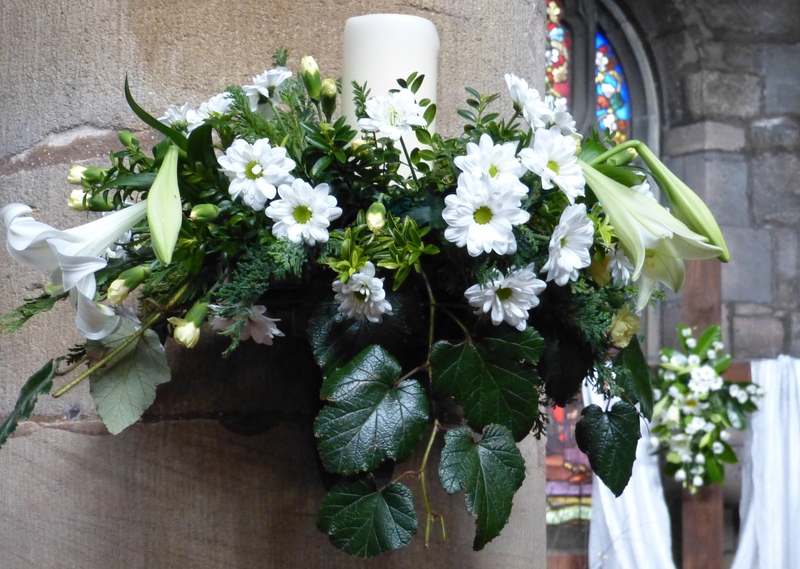 If you weren’t able to get into church over the Easter period you can still see some of the floral decorations, simply go to the Gallery section of the website and select Flower Galleries and choose the season and areas you wish to view. 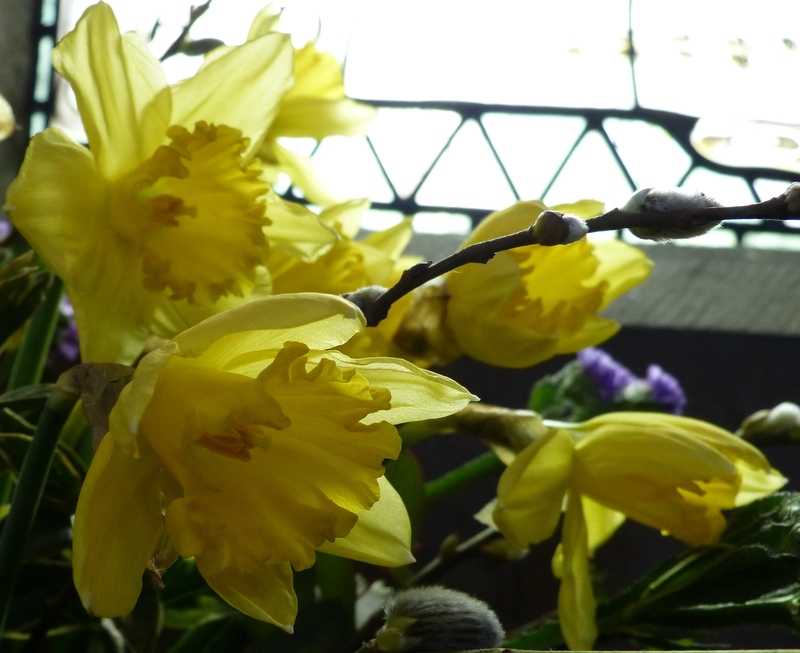 Don’t forget to see more look the Gallery Section under Easter Flowers, you won’t be disappointed. 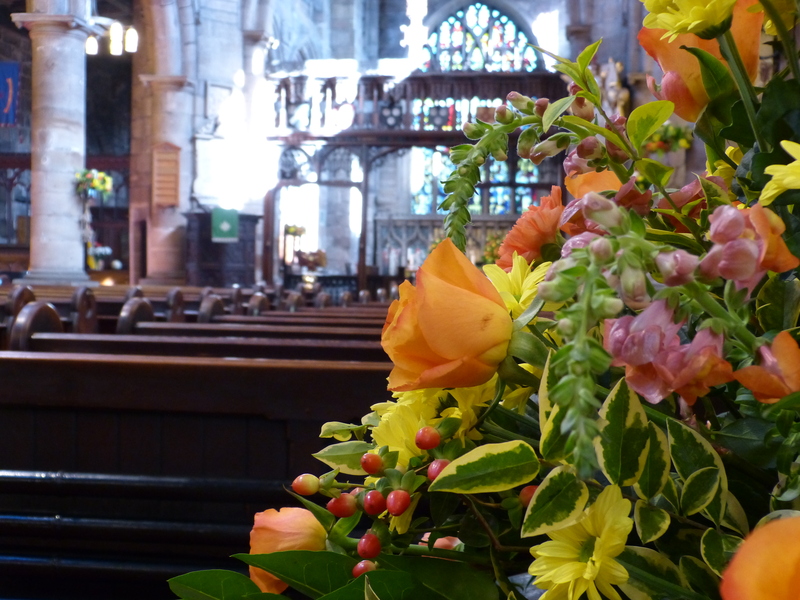 Flowers feature in many of our beautiful stained glass windows but just for a short while longer you can see the church adorned with fresh flowers for Easter. Soon you will be able to see photographs of them all here on the website but for now here’s a taster. 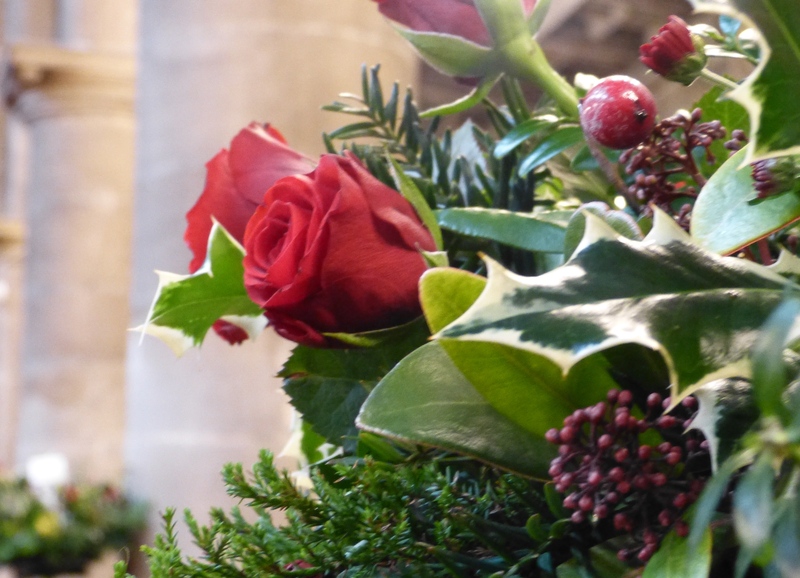 The Christmas gallery has now been added and you can view it by going to the galleries section and choosing the Flower Gallery option. 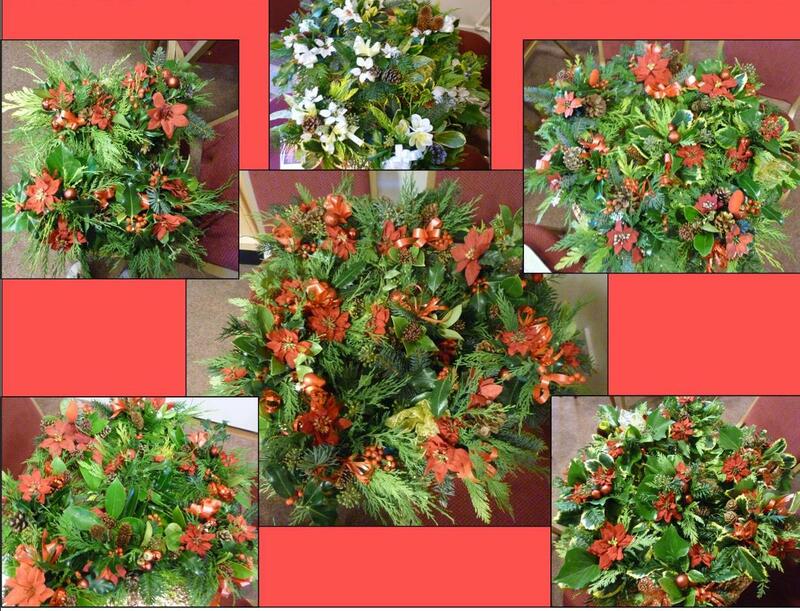 We hope you enjoy seeing them again (in the new larger format) as much as we enjoyed arranging them. 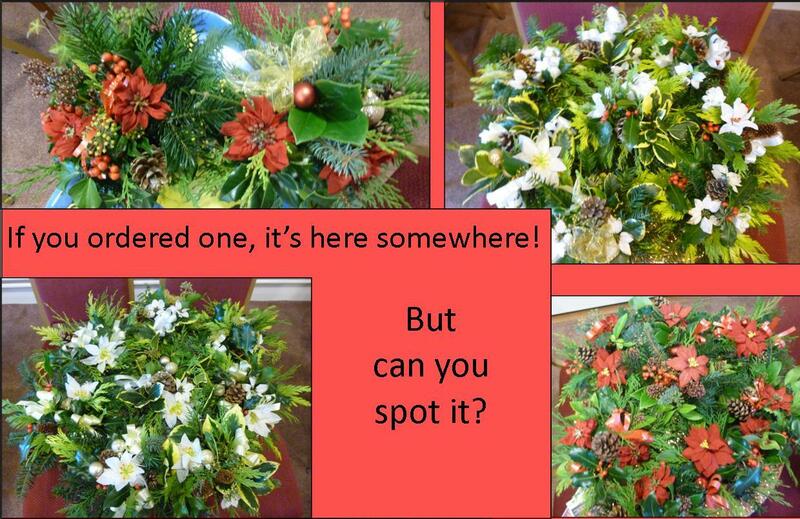 If you didn’t see the church decorated for the Christmas season then you may have run out of time as you read this . . . . . but another opportunity is on its way ……. 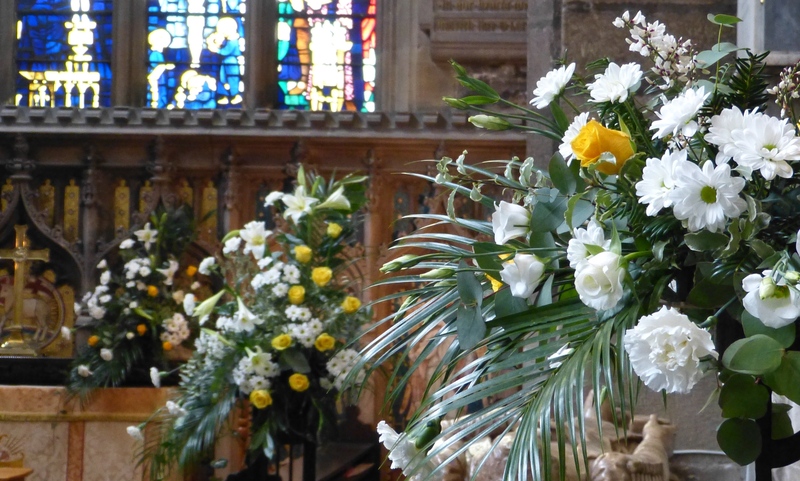 If you weren’t able to get into church over the Harvest period or you just would like another look if you visit the Flower Gallery section you can now see some of the floral decorations. Just to whet your appetite . 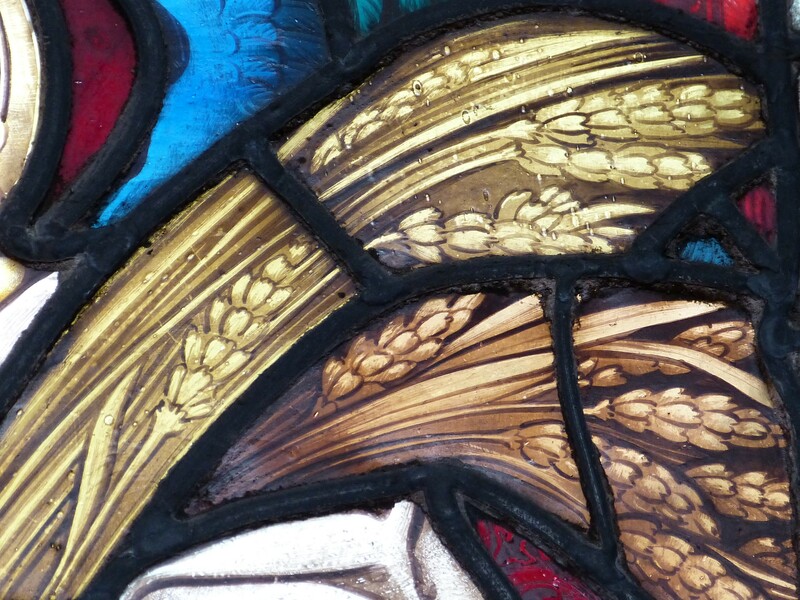 . . . . . .
As we go through the seasons we have added a new Harvest gallery to our growing collection and here’s a preview of what you can see. 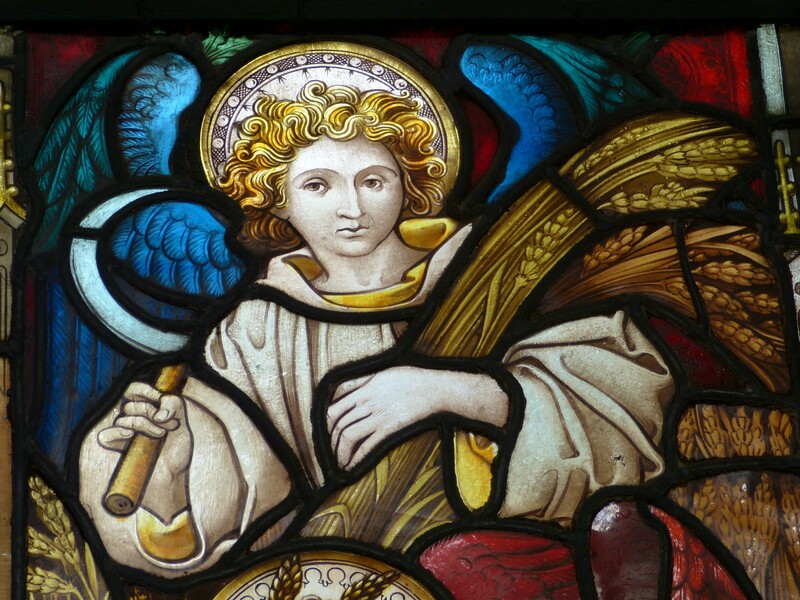 To see more look the Gallery Section under 2015 Harvest Flowers. 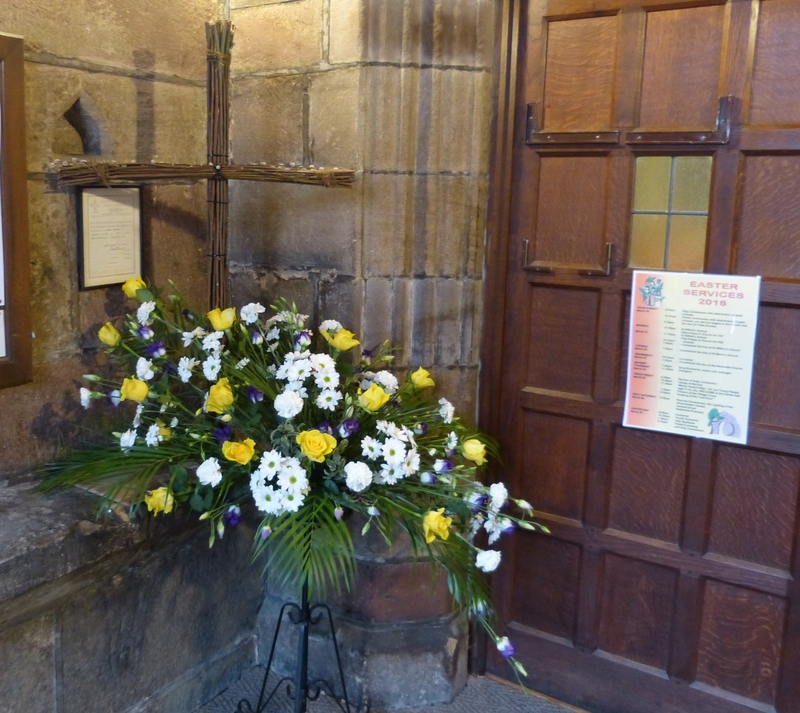 If you weren’t able to get into church over the Easter period you can still see some of the floral decorations. Just to whet your appetite . . . . . . .
to our growing collection and here’s a sneak preview of what’s in store. 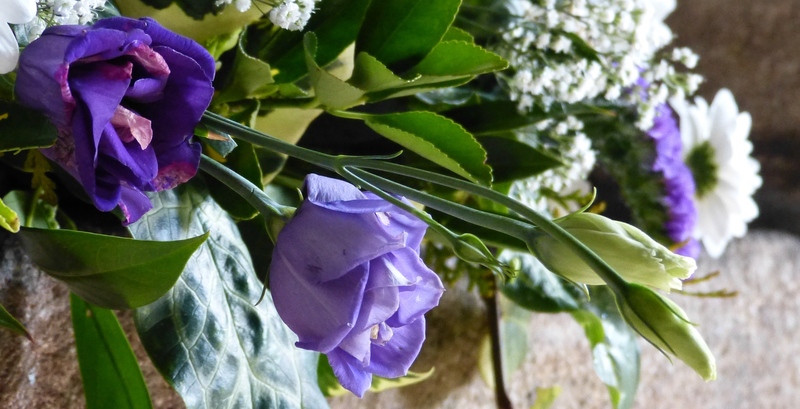 To see more look the Gallery Section under Easter Flowers, you won’t be disappointed. 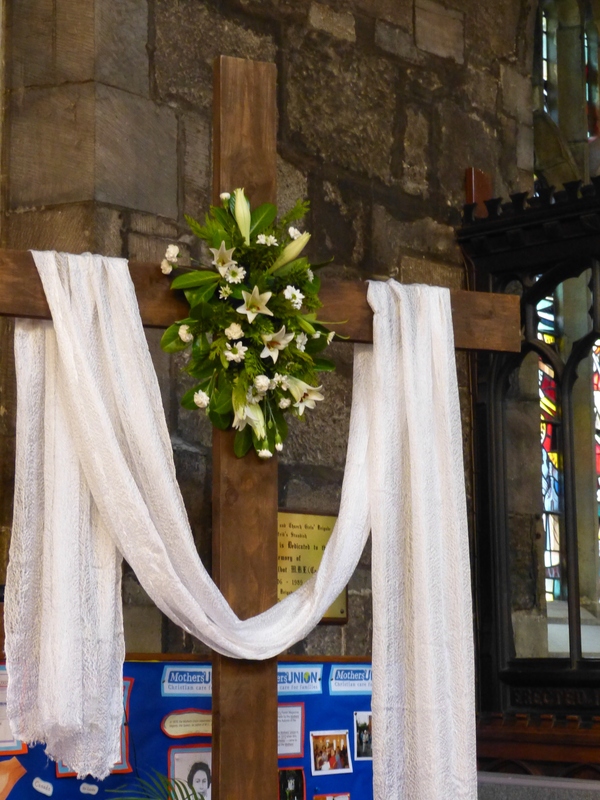 If you haven’t been able to get into church over the Easter period there’s still time for you to catch some of the floral decorations. Just to whet your appetite . . . . . . .
Keep on the look out for news that the “NEW GALLERY HAS ARRIVED”, you won’t be disappointed. 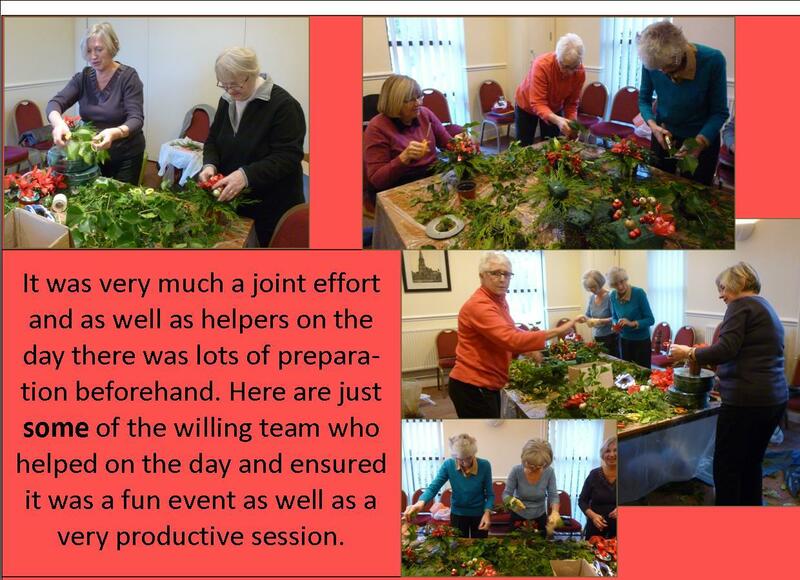 Thank you to all the ladies who helped us fulfil the order we got for 84 Christmas pots, on the preparation day we had a wonderful production line which worked extremely well (you can see just some of the huge team in the photographs). 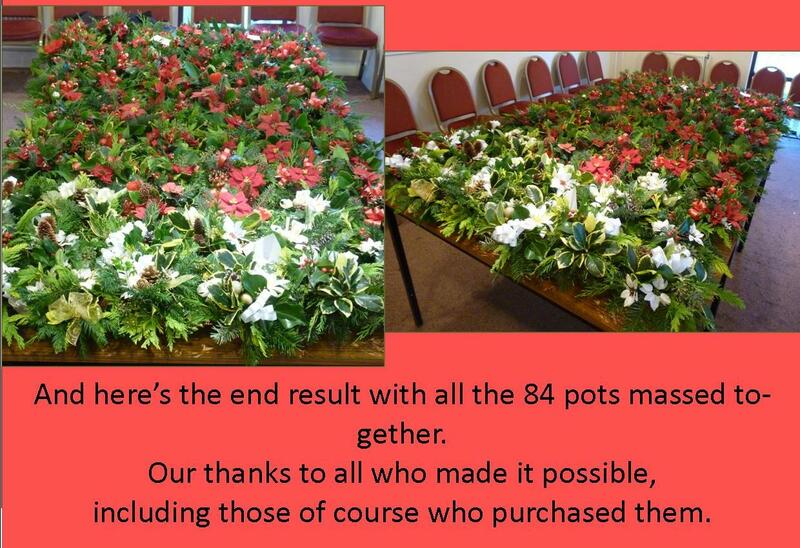 Thank you also to everyone who supported us by buying the pots. 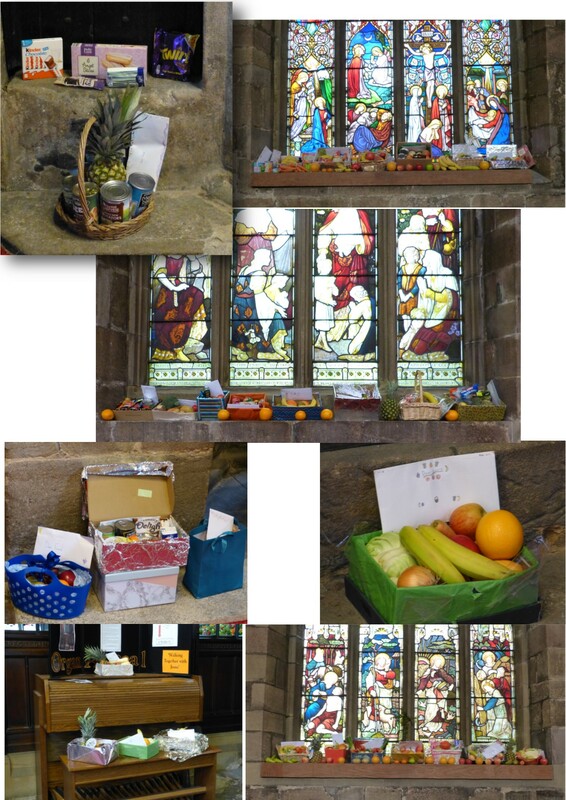 As a result we raised the sum of £390.00 for the Lighting Fund.